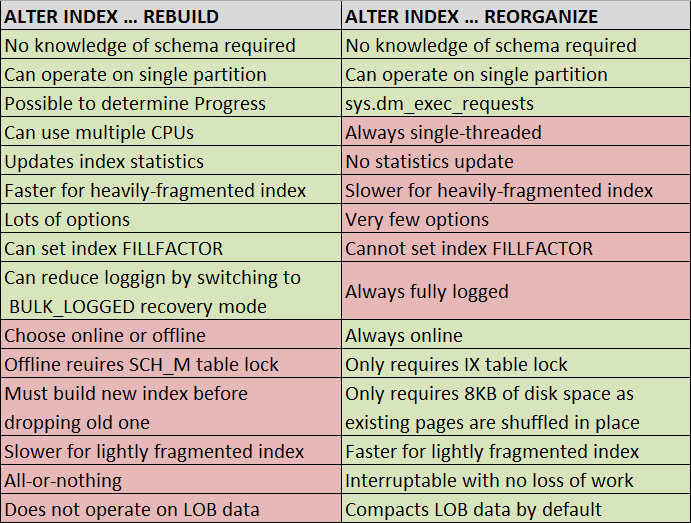 There is no way to avoid index fragmentation in any SQL Server environment. It does not depend on your SQL Server version or I/O subsystem you have, or your hardware. In this article, we will drill down into SQL Server index fragmentation issue. We will figure out why index fragmentation is a problem and how it affect on overall performance, discuss how to detect and avoid it.